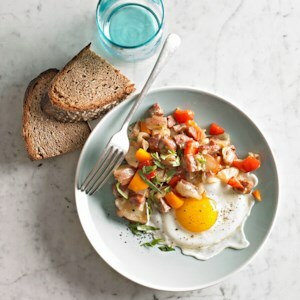 Find healthy, delicious breakfast hash recipes, from the food and nutrition experts at EatingWell. 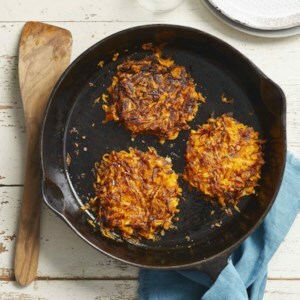 Colorful, fiber-packed shredded sweet potatoes stand in for regular potatoes in this crispy hash brown recipe. 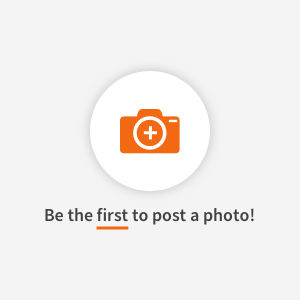 Want to take it up a notch? Jazz them up by adding jalapeños or herbs. Or, serve them with fried eggs for a complete and satisfying meal. Sweet peppers and thyme add a twist to this classic American breakfast side dish. Serve it with an egg and whole-wheat toast to start your day off right. Whip up this simple, tasty omelet on those nights when it seems the refrigerator is bare. Frozen hash browns are perfect for such occasions--just look for a brand with little or no fat. And while the cheese adds some fat, it also provides almost a third of your daily calcium needs. Serve topped with salsa. Accompany with warmed flour tortillas and a grated carrot salad. Potatoes have a special affinity with eggs. 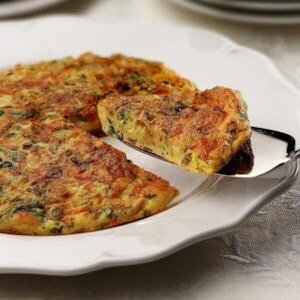 If you keep frozen hash browns on hand (check the label and choose hash browns with less than 1 gram of fat per serving), you can whip up a simple, satisfying omelet like this one at a moment's notice. To cut back on saturated fat, use 2 whole eggs and 2 egg whites. 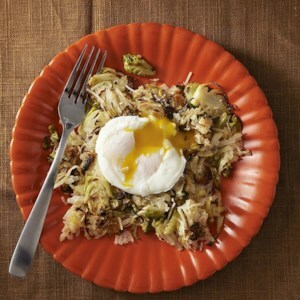 This breakfast-meets-dinner Brussels sprout and potato hash recipe is a quick, easy dinner, perfect for a cool fall evening. Resist the urge to stir it too much! Cooking the hash undisturbed allows a crispy caramelized crust to form on the potatoes at the bottom of the pan. Look for hash browns that don't have added salt to help keep sodium in check. This vegetarian Brussels sprout and potato hash recipe is a quick, easy dinner, perfect for a cool fall evening. Resist the urge to stir it too much! Cooking the hash undisturbed allows a crispy caramelized crust to form on the potatoes at the bottom of the pan. Look for hash browns that don't have added salt to help keep sodium in check. 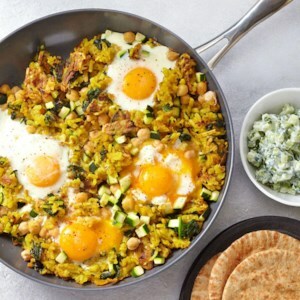 The eggs cook right on top of this chickpea and potato hash--cook them a few extra minutes if you prefer hard-set eggs. Serve with warm pita bread and a cucumber salad with mint and yogurt. 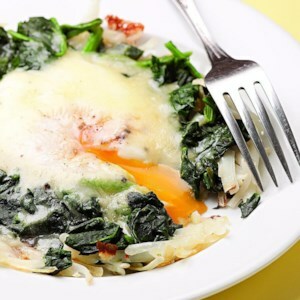 Here's a super-quick all-in-one-skillet breakfast to start your day, loaded with hash browns, spinach, egg and cheese.